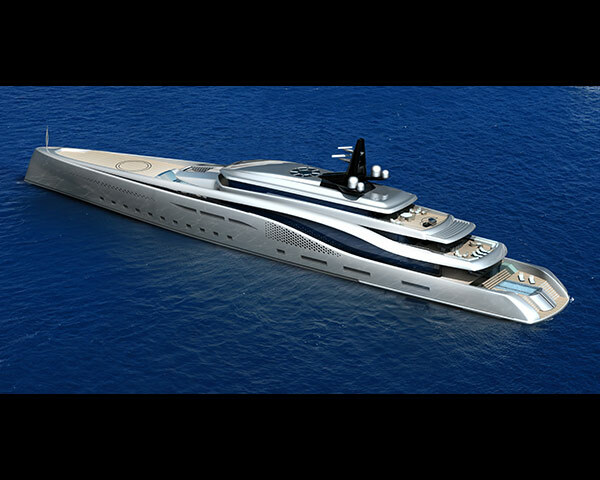 Stiletto is a surprise and rule breaker. 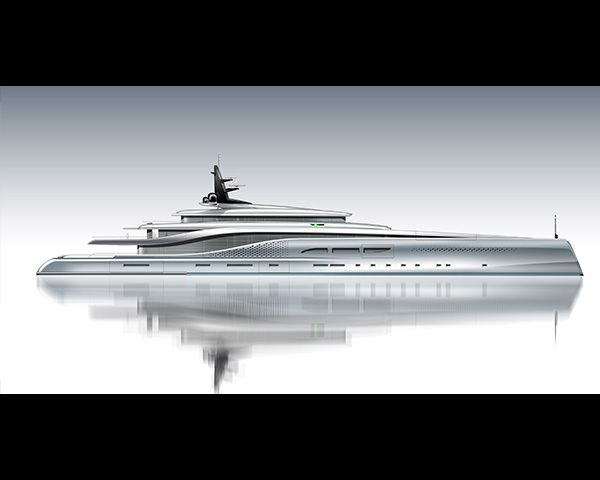 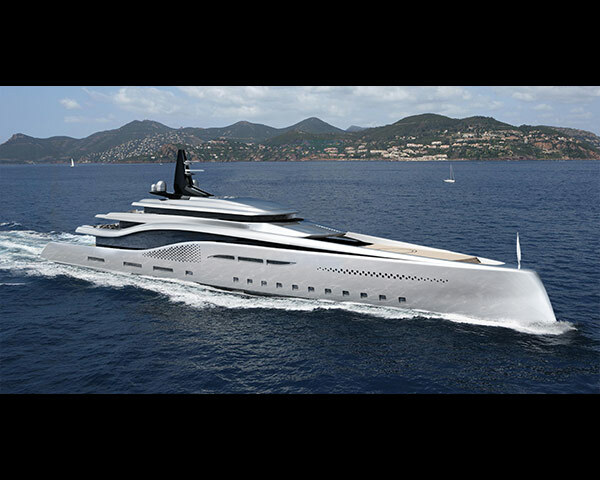 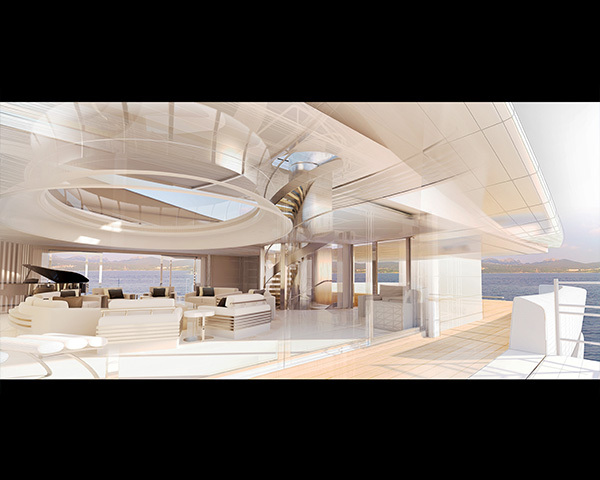 She is a superyacht that transcends all preconceived notions of interior and deck layout. 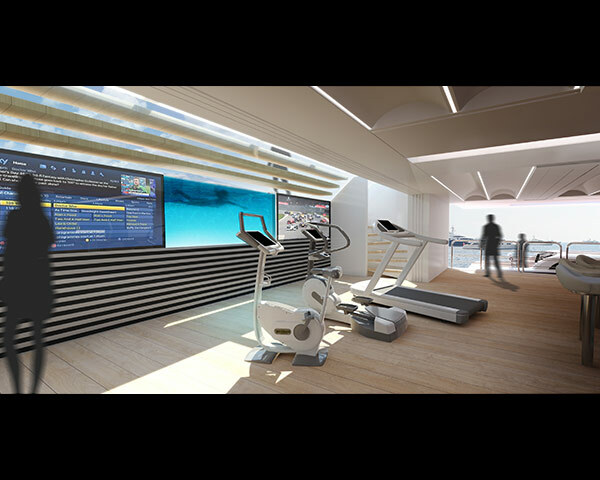 Impressive aft terraces surround a handsome swimming pool fully integrated to the external dining and bar areas and extend to a massive beach club and gymnasium. 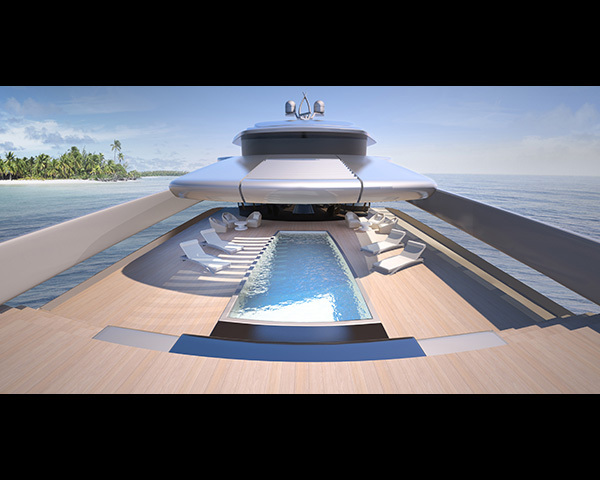 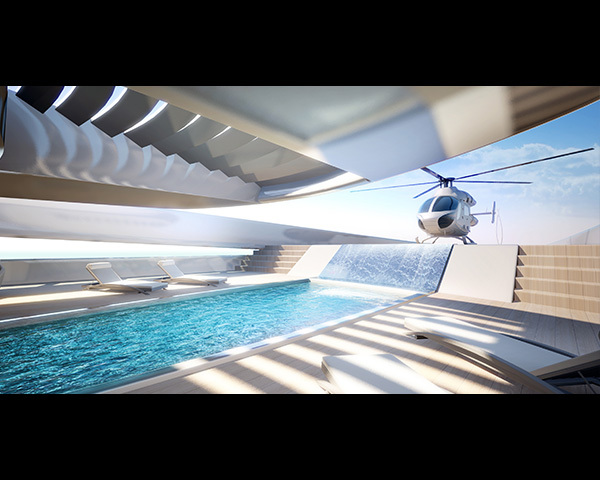 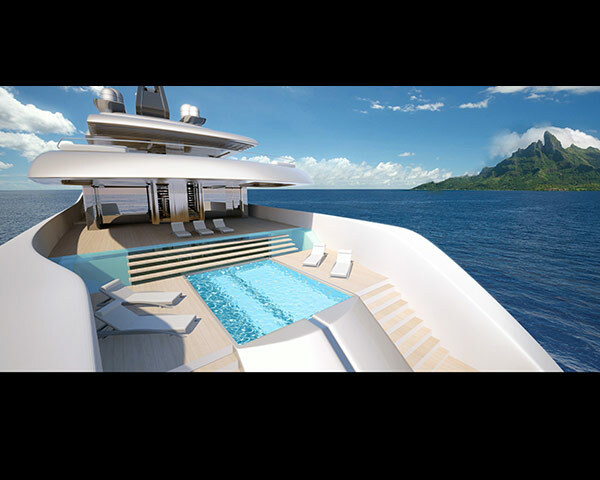 Most unusually, Stiletto also boasts an impressive outdoor terrace forward, fully protected under shading louvres, including a further large swimming pool, bar/pantry, seating, recliners, all with the backdrop of a spectacular waterfall feature in way to the extendable helipad.